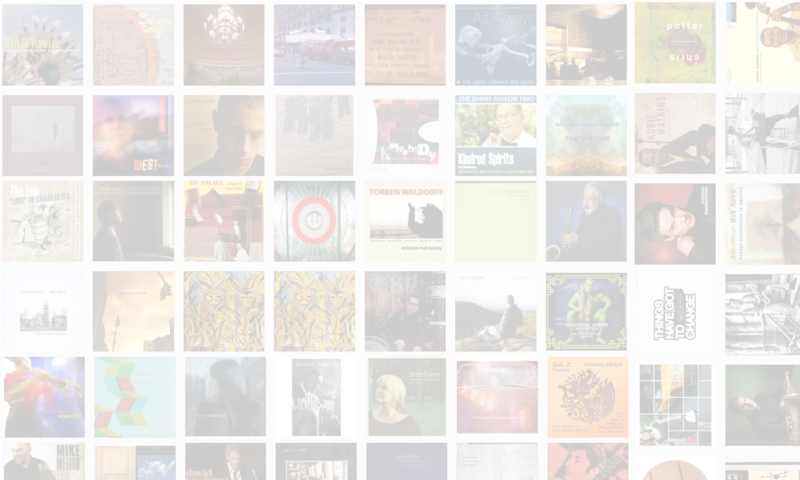 Jason Crane interviews pianist and composer Tord Gustavsen. 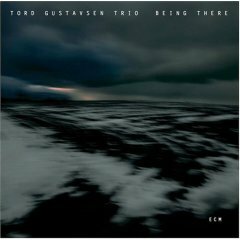 His most recent recording, Being There (ECM, 2007), is part of a trilogy of records exploring the intimate territory traversed by the pianist and his trio. With bassist Harald Johnsen and drummer Jarle Vespestad, Gustavsen delves deeply into the rich musics of the world, filtering the results through a contemplative lens. Being There is an album that rewards repeated listening, and the interview makes it clear that a lot of thought and passion has gone into the music.